I walked inside and listened to a professional storyteller (the talented Senga Munro) weave a tale about kidnapped bairns and sophomores (“wise-fools”) like George Buchanan. I thought I was in heaven. 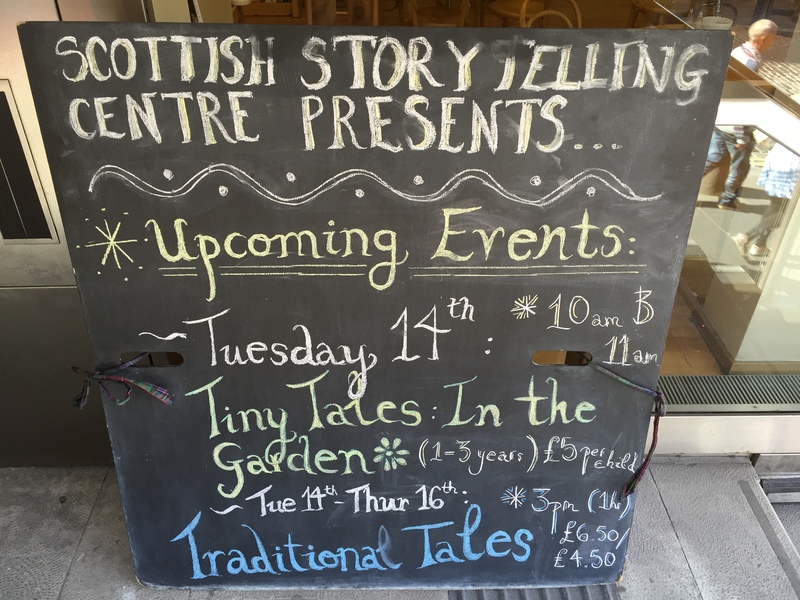 If you have a chance to visit Edinburgh, I highly recommend visiting The Scottish Storytelling Centre” – it’s a place that explores that odd and wonderful phenomenon of listening to another person whisk you to another world. 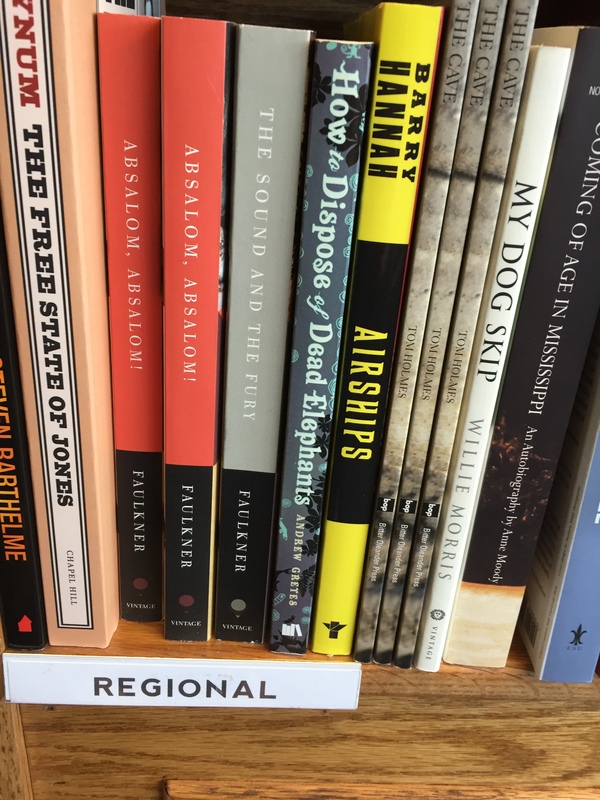 Obviously, being squeezed in between Faulkner and Barry Hannah is crazy, but I’m not complaining! Anyways, give them a visit if you’re ever in town.